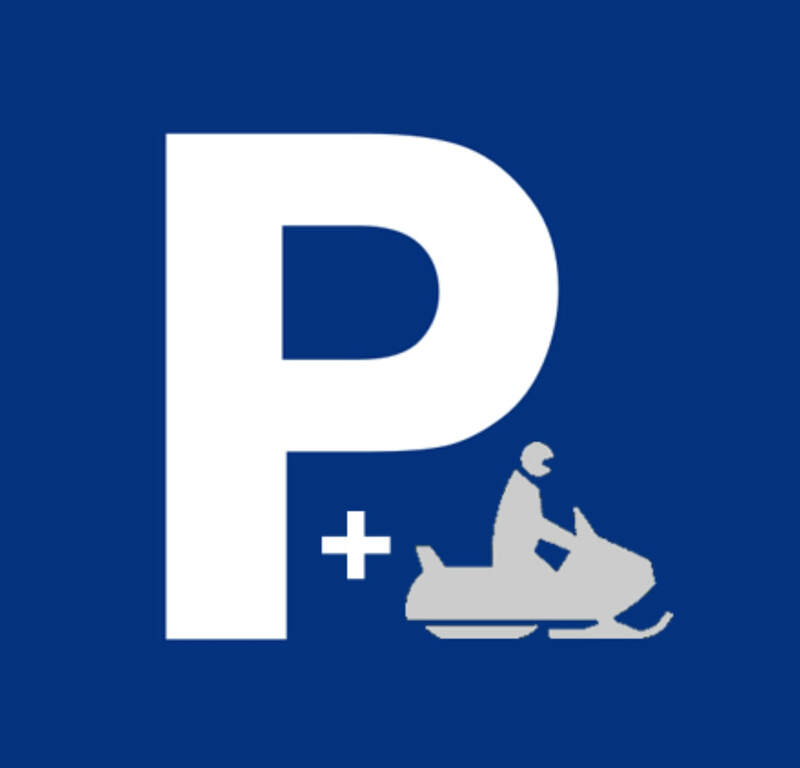 Trailmates Snowmobile Club | Wausau, WI - Welcome! 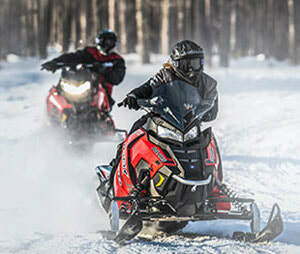 Do you enjoy snowmobiling, motorsports FUN & being part of the community? You're in the right place. Trailmates Snowmobile Club is based in Wausau, Wisconsin. 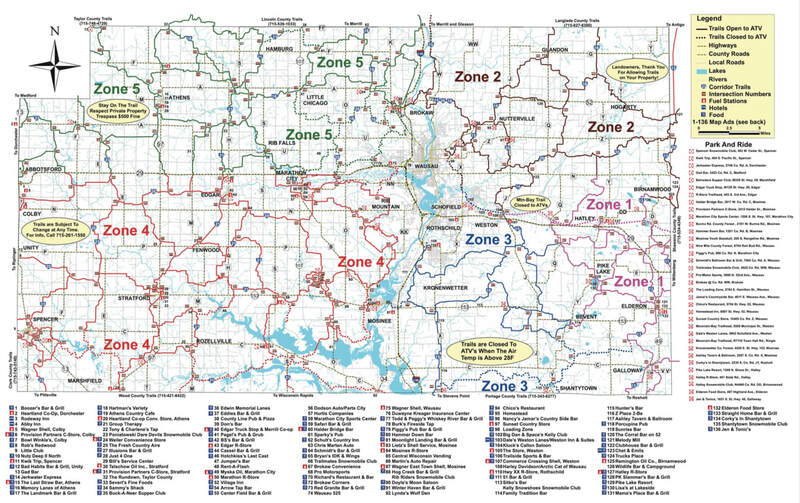 If you snowmobile or are just an avid powersports enthusiast you should consider being part of our club in support of area snowmobile trails & safe riding. In addition to marking, maintaining & grooming Central Wisconsin area snowmobile trails, we also host fan-favorite motorsports events including the Wausau Snowmobile Grass Drags & Swap Meet. The Club meets regularly throughout spring, fall & winter months, has scheduled workdays as needed plus has our share of year 'round fun too. If you've wanted to get together with riders & enthusiasts of all ages & abilities plus support area snowmobiling, join us by becoming a member. No sponsorship is ever required for you to become a member & it doesn't matter what you ride (or don't ride), we're always welcoming new members in support of the sport we all love. We invite you to learn more about Trailmates & also see upcoming events. Stay Up to Date with Trailmates. Get FREE e-mail notifications on all things Trailmates including your choice of club info & special motorsports event notifications. Always ride responsibly, only on groomed trails. ​Listed events, info, links subject to change. © Trail-Mates Snowmobile Club, Inc. ​​All rights reserved.